Browse now our extended list which encompasses more than 50 apartments for rent in Reef Island. Apartments' images, prices, specs, and details are displayed. For better results, it's better to fill in the main specs of your desired apartment such as the maximum price, the minimum price, and the number of bedrooms. This will narrow down your search and make it more specific. Many of the featured prices are negotiable, we can secure you better prices and more special deals. Just call us once you find the most suitable property. 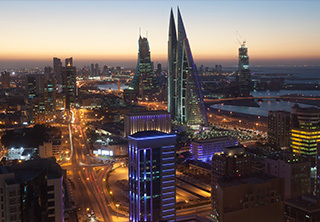 Our sales team enjoy a long experience in Bahrain, we are available all day round to answer your calls anytime.